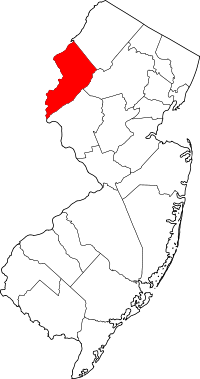 In Warren County, New Jersey, vital records can be found at the Warren County Clerk's Office. Death certificates must be obtained from the municipality where the passed away, birth certificates must be obtained from the county where the birth occurred, and marriage certificates must be obtained in the municipality where the ceremony was performed. Contact the office for information regarding procuring a divorce certificate. The County Clerks Office is currently located in the County Courthouse. It's open from Monday to Friday, from 8:00 am to 4:30 pm. For more information about Warren County and its Clerk's Office, visit the official county website.